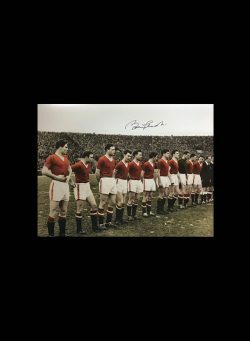 Ryan Giggs signed 1999 FA Cup Semi Final 16×20 photo. 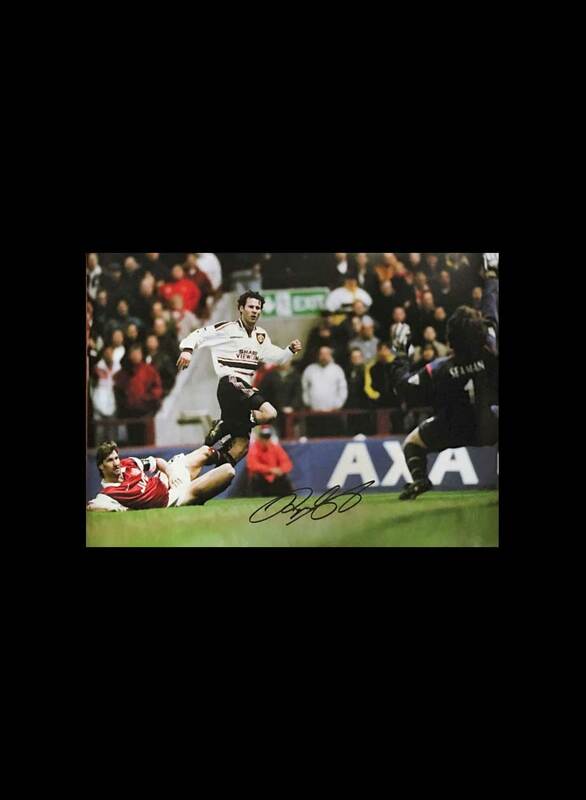 This is a 16×20 photo of Ryan Giggs scoring the “Wondergoal” during the 1999 FA Cup Semi Final. 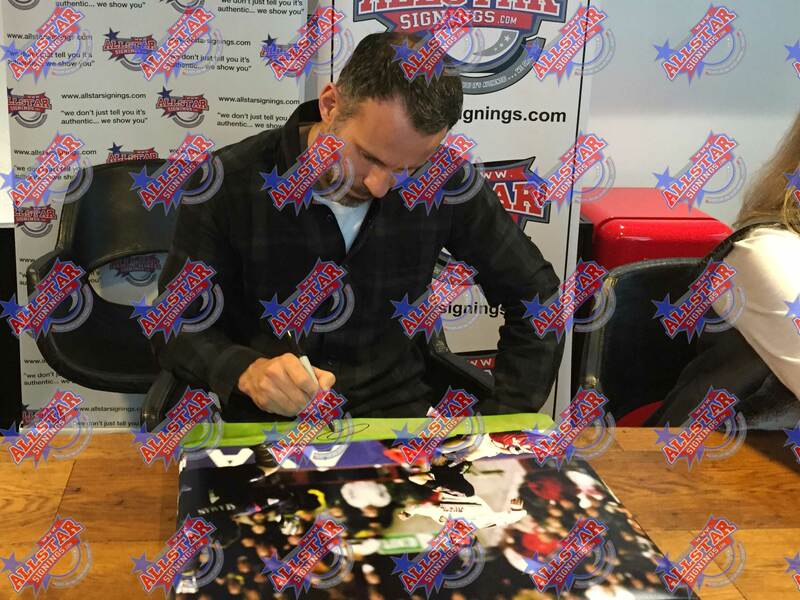 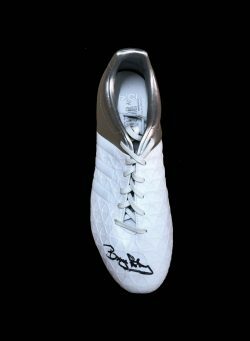 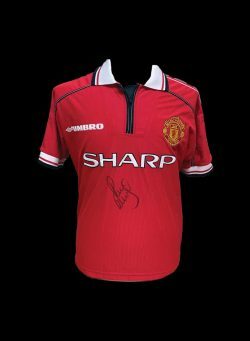 The photo was personally signed by Ryan Giggs in a signing session carried out and attended by Allstarsignings in Manchester 22nd December 2015. 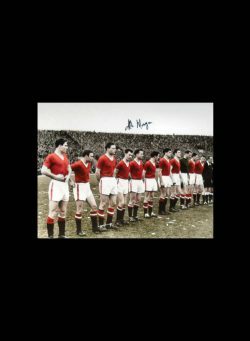 Busby Babes 1958 “The Last Lineup” signed by Kenny Morgans. 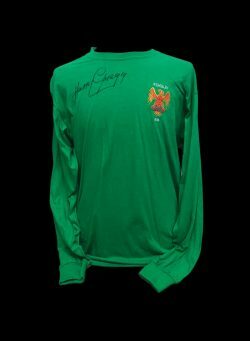 Harry Gregg signed 1958 FA Cup Final retro shirt.